← 2015 Ford Mustang Convertible. Drop the top and cruise the open road. 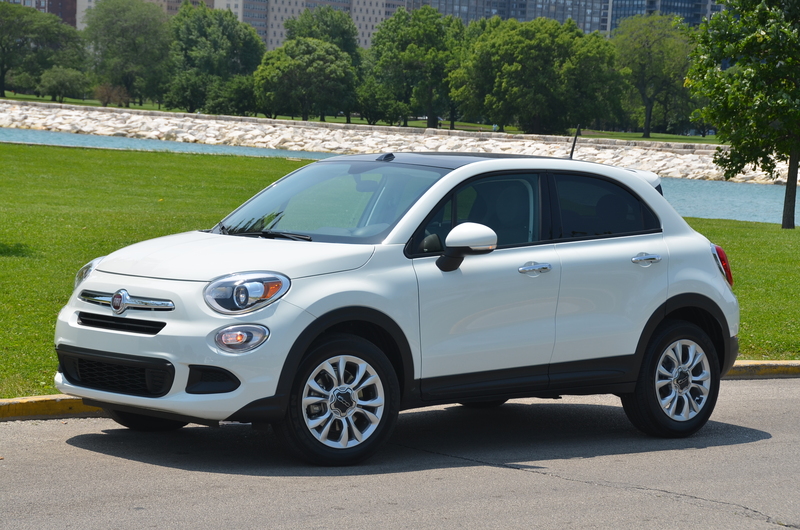 2016 Fiat 500X. A compact SUV that fits well in a big city. This entry was posted in automobiles, SUVs. Bookmark the permalink.